Caps are printed with flock. This material does not fade and will not come off. Multiple colors per design are possible. Caps can also be embroidered. For embroidery, there are one-time design costs. The number of colors for embroidery does not affect the price. The price is determined by the number of stitches. One-time design costs for EMBROIDERY, for a letter on cap of max. 6cm X 6cm. Embroidery costs per cap for a letter on cap of max. 6cm X 6cm. 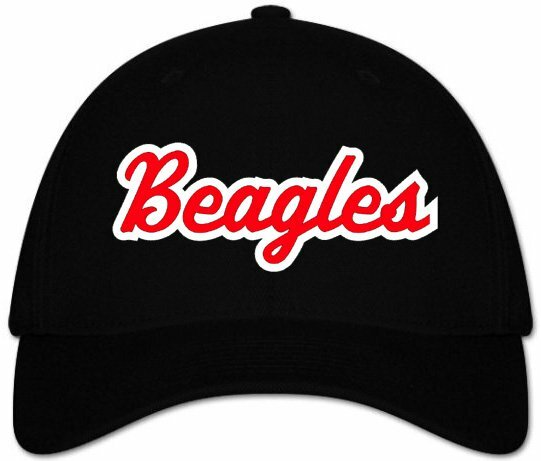 One-time design costs for EMBROIDERY, for a logo on cap of max. 6cm X 6cm. 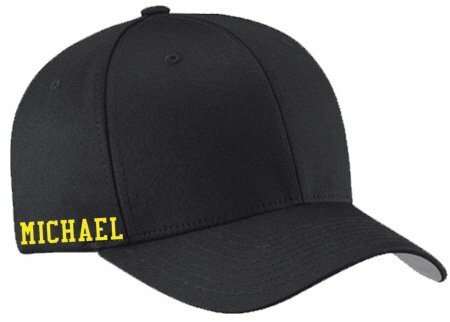 Embroidery costs per cap for a logo on cap of max. 6cm X 6cm. 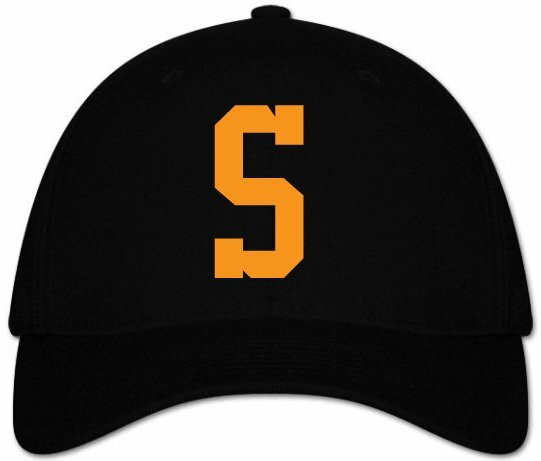 Player/Sponsor name embroidered in 1 color on side/back. Small number embroidered in 1 color on side/back. Large logo Full-color transfers: € 8,00. Small logo Full-color: € 5,00. At least 15 transfers must be paid for. One-time design/setup/ink costs for 1-color logo: € 125,00. One-time design/setup/ink costs for 2-color logo: € 170,00. Printing costs per item: € 1,50 for 1 color and €2,90 for 2 colors. Less than 50 dozen: One-time design/setup/ink costs €125,00. Printing costs per item: € 1,50. Max. 1 color. Min. 15pcs. More than 50 dozen (same model): € 0,16 per ball. (1 color). More than 100dz (same model): € 0,12 per ball. (1 color).